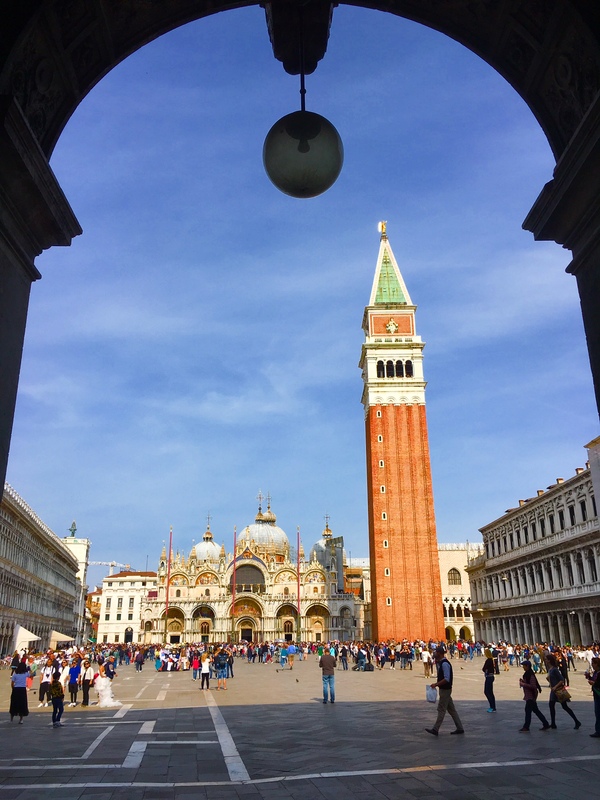 Late afternoon in St Marks’s Square, Venice. On the Italy tour. Mike Ross Travel.